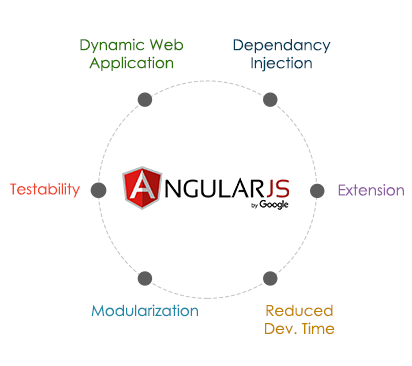 We have a wide and rich experience in AngularJS development. Once the technology is finalized, we decide on how much implementation is required for optimal performance of the product. But don’t take our word for it. Just take a look at our AngularJS portfolio and you’ll be convinced. We have an expert team of AngularJS developers who possess thorough understanding of the framework. If you want to outsource your AngularJS development work to our team, or want to hire individual developers, please contact us for a Free Consultation.